How big is Cape Town? Cape Town itself covers 496.70 km2 but the greater area has a land area of 2,454.72 km2. How many people call it home? 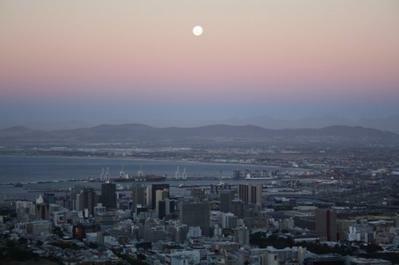 At last count the City of Cape Town had a population of about 3.7 million people. The currency is the Rand (ZAR). English is spoken widely and is arguably the first language in Cape Town, but almost half the population speaks Afrikaans as a first language and you'll also hear Xhosa. 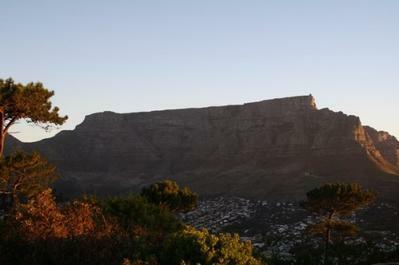 What is Cape Town’s number one attraction? 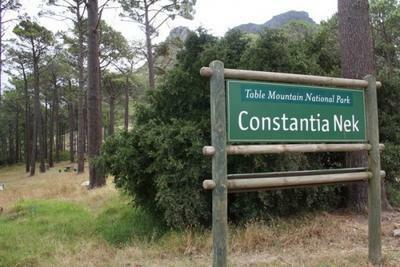 That’s simple – it’s Table Mountain, which is simply referred to as ‘The Mountain’ by the locals. The Mountain is simply breathtaking. There aren’t that many cities in the world that have an enormous mountain looming over from all angles. It’s also a flat mountain, and at the top there are lots of walking paths. To get to the top you can be lazy and go by cable car or be more energetic and hike. If you hike, try to take somebody who knows their way so you don’t get lost. If you’re taking the cable car and you’re visiting in high season, note that it’s half the price after 6pm. 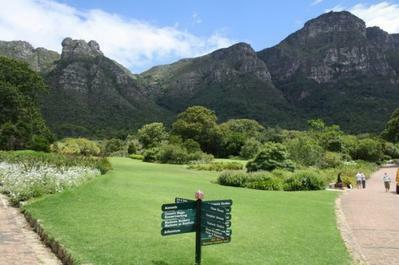 Oh, and if you’re looking for that postcard photo of The Mountain that you’ve seen in so many pictures, you’ll get it on Blouebergstrand. Surely there are other attractions? What are they? You’re right – there are other attractions. Quite a few, in fact. But before we divulge, keep in mind that to see them all you’ll need to rent a car or go on an organised tour to see them. Robben Island is one of two extremely famous prisons located on an island. It's noted for one extremely famous past prisoner, Nelson Mandela, who was incarcerated here for 18 years. He was released from here in 1990 and seven years later it became a museum. Ferries depart for the island from the V&A (Victoria and Albert) Wharf and tours take approximately three hours. On the tours you'll see where inmates worked as well as the cells themselves. Officially South Africa’s most visited destination, the Victoria and Albert Waterfront is as touristy as hell but is a great place to while away an afternoon or evening, so make sure to visit it. You’ll encounter a large shopping centre, more outdoor shops and a lot of top-end restaurants that may be out of your budget. But don’t fret! There’s a constant supply of free entertainment making it worth the journey. 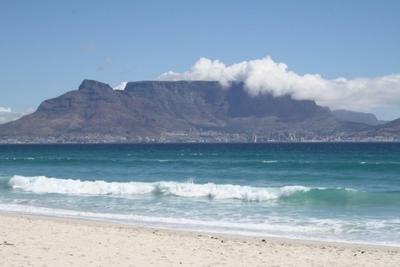 Elsewhere, the drive to Cape Point is a full day trip you simply most go on when in Cape Town. You can start the day by driving along the east coast of the cape along False Bay, stopping in Muizenberg to see the surfers, Kalk Bay for lunch, and Simon’s Town to see the penguins on Boulders Beach. 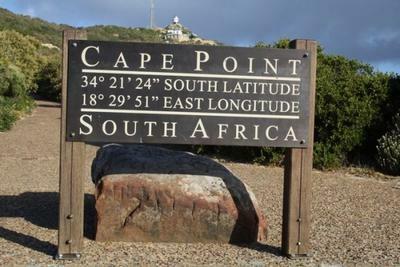 Then it’s on to the Cape of Good Hope, which is the most south-westerly part of the African continent. Here you’ll see wild baboons and ostrich. 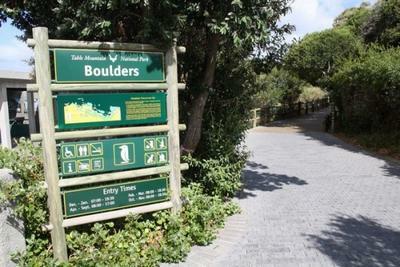 Then top the day off with a spin on Chapman’s Peak, one of the world’s most famous cliff drives. Anything else before we move on? Bo-Kaap is one of the world’s most colourful (and one of Cape Town’s safest) neighbourhoods and shouldn’t be missed. There are great photo opportunities here. You can’t leave without relaxing on the beach at Camps Bay either. 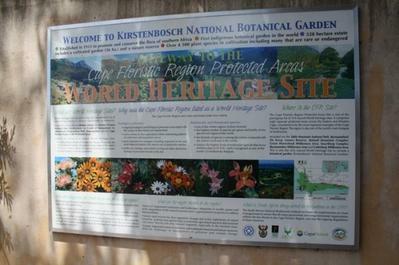 The Kirstenbosch Botanic Gardens are beautiful also. Cape Town’s liveliest street is Long Street, in the city centre. It’s lined with streets and gets particularly busy at the weekends. Camps Bay has a good selection of bars also, although these are a bit more upmarket. You’d want to dress to impress in order to fit in with the cool cats that drink there. You’ll find some bars around Green Point and the City Bowl (area just west of the city centre) also. If you’re a guy, only if you’ve got the world’s rosiest cheeks, a voice like a choir boy and the same amount of stubble as a five-year-old boy. If you’re a girl, not at all. Mama Africa’s and Zulu are the two most popular bars along Long Street. The latter is particularly popular among the backpacking fraternity. Knoxville is the latest and coolest bar, while over in Camps Bay Cafe Caprice is the best-known hotspot. Yes. If you’re there on a Sunday don’t, I repeat DON’T leave without enjoying a few ‘sundowners’ in La Med in Clifton. It’s a Cape Town institution. Is it expensive to eat out in Cape Town? Not really. You can eat in places that are cheap as chips or splash out and treat yourself with some fine dining. But on the whole, eating out here is affordable. You’ll find a bunch of restaurants in the City Bowl, in particular along Kloof St and Park St. Camps Bay has lots of places to eat also. The answer to that is a categorical yes. Here you can devour sushi, Thai food, pizza...you name it. To make sure the day doesn’t end without you enjoying something to eat in Cape Town you should try to be sitting down in a restaurant before 10pm on during the week and by 11pm at the weekends. There are small minibuses operating in the city but these are only used by locals. Some would even deem them unsafe. Because of this, there are two main options – rent a car or get taxis. In the long run, the former is the most cost-effective. 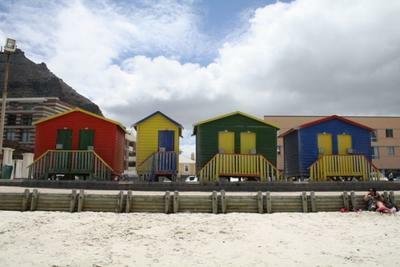 There is a train service in operation also, and this serves some of the suburbs along the eastern coast of the cape such as Kalk Bay and Simon’s Town.